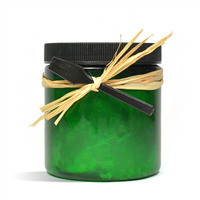 Enjoy the benefits of shaving soap in a plastic jar! 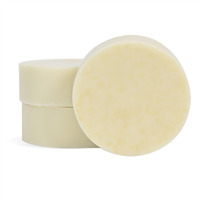 The container allows for the shaving soap to easily be packed for travel. Even if you don’t travel, you may like the clean packaging and ease of use of this product. 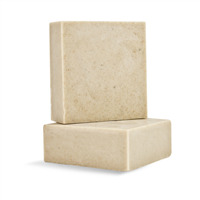 Men will love the fresh green scent and moisturizing properties of this fantastic soap. COMMENTS: This kit was wonderful. The fragrance is amazing and it slips wonderfully on the skin for shaving. COMMENTS: This was a big hit and lasted my costumers 3 months plus! I love the ease of the kit and allowance for creating a twist. COMMENTS: Super easy kit. Green Clover &Aloe F/O smells so good. 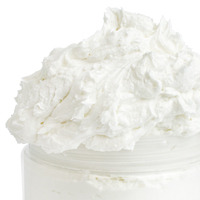 Light and Fresh"
"Does this shaving soap lather well or would it benefit from adding something to improve lather, like lathanol? If an addition can be made, what and how much for this kit?" 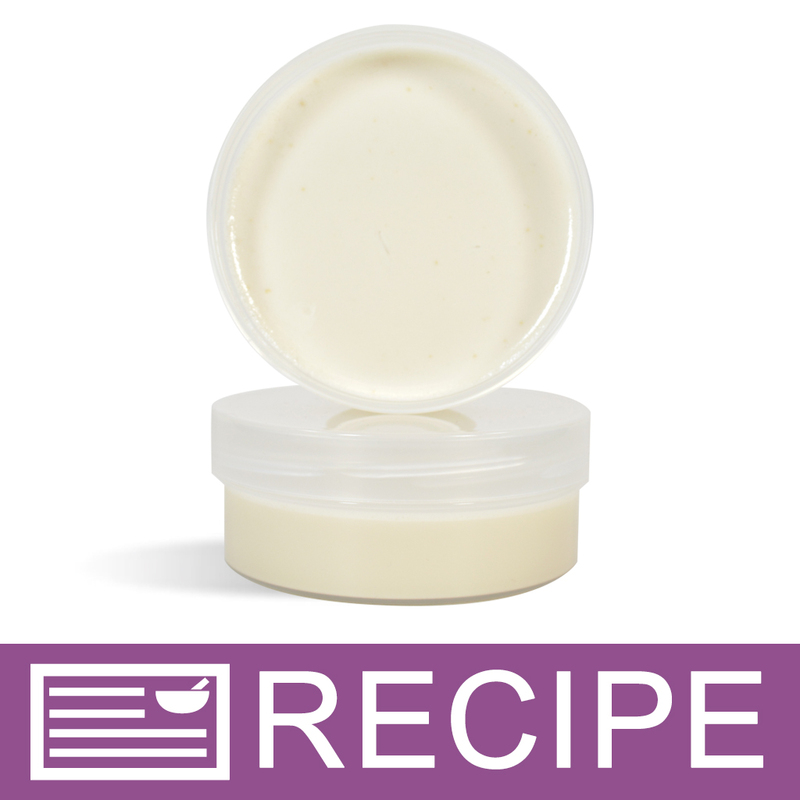 "Can I change Shea butter base to another base? What can you suggest another one in the place of Shea butter base? " Staff Answer You can choose one of the other Detergent Free Crafter's Choice soap bases if you like. "Does this kit come with brushes?" Staff Answer No, it does not. It is the shave soap only. "I'm making this kit today but the clay is not dissolving it's in clumps is this normal... and I need this for next weekend I have a bridal show and I'm making a grooms line for the show..Help"
Sifting it through a fine strainer makes all the difference. Every since I began doing that with all my dry ingredients, I've never had a clumping problem again. Of course the clay needs to be mixed in well.